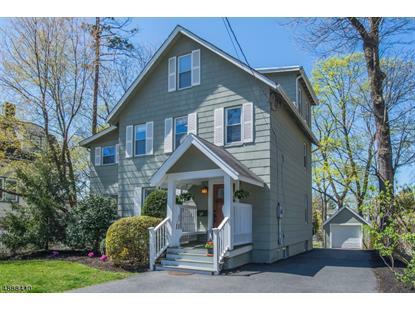 for $539,000 with 4 bedrooms and 1 full bath, 1 half bath. This home was built in 1900. STOP YOUR SEARCH.....THIS IS THE HOME YOU HAVE BEEN WAITING FOR! 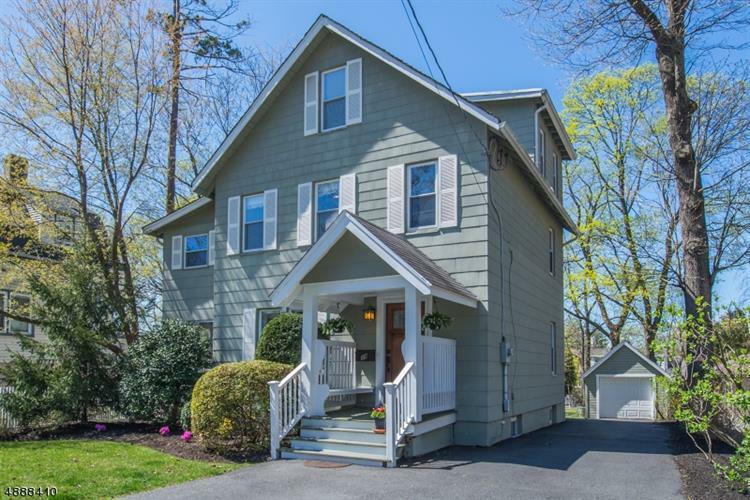 BEAUTIFULLY RENOVATED COLONIAL WITH 4BR, 1.1BTH AND ORIGINAL CHARACTER DETAILS. EIK FEATURING MAPLE WOOD CABINETRY, GRANITE COUNTERS, S/S APPLIANCES. RENOVATED FULL AND HALF BATH. PORCH PLAYROOM WITH HEAT, NEW FURNACE AND CA(2010). GENEROUS SIZED BEDROOMS WITH ONE OVER SIZED WALK IN CLOSET. THIRD FLOOR CAN BE USED AS A FAMILY ROOM, OFFICE OR BEDROOM. WOOD FLOORING THROUGHOUT AND TONS OF STORAGE SPACE! VENT STACK INSTALLED FOR POTENTIAL SECOND BATH ON THIRD FLOOR. DEEP LOT WITH PATIO FOR OUTSIDE ENTERTAINING. CONVENIENTLY LOCATED NEAR SHOPPING, RESTAURANTS, PARK, SCHOOLS, NYC TRANSPORTATION AND MAJOR HIGHWAYS! ACCEPTED OFFER..... please call agent for details.